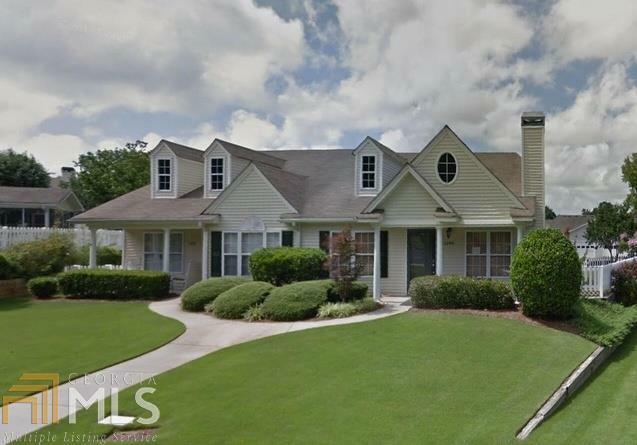 Fabulous Opportunity to purchase in this wonderful Retirement Community! Recently renovated, upgrades include new master bathroom with extensive tile work. New hardwoods and carpet throughout the house. The kitchen has been upgraded with granite counter tops and a tile back splash. Freshly painted, fabulous fenced backyard with a sprinkler system and a relaxing screened in patio off the kitchen. Enjoy golfing nearby or a leisurely stroll on your golf cart! HOA handles lawn & exterior maintenance, an amazing place to call home!